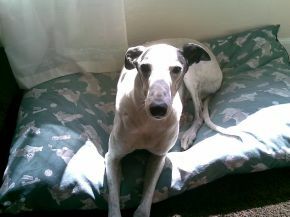 This is our princess Jess who was put to sleep on Boxing Day 2008. 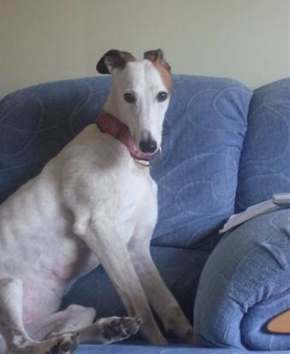 We were privileged to have you Jess for 16 months, and Jess you found a place in all the family's heart. Myles, Julie, Lindsay, Duncan, and your big brother Jack. - James Thurber (1894-1961) U.S. humorist, illustrator. 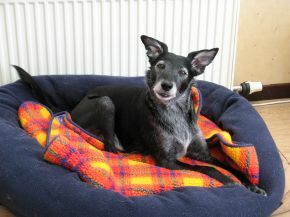 You left us too soon Toots but you will remain forever in our hearts, run free at the bridge wee girlie. Anji and Dale. Apollo. Please Click here. to read his memoriam. Tryn, daily missed and still dearly loved. Taken by a speeding motorist. Gone but never forgotton. 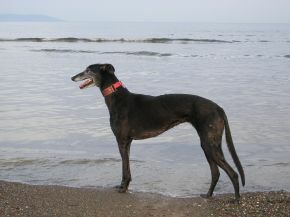 This is our dog Bonnie, who died in November 2009. She was a lovely girl and a treat to have, and she is missed so very much. 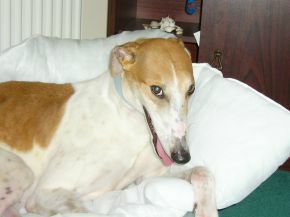 We now have a new dog, Fonzi, a greyhound, who I know she would approve of. Morag and David. 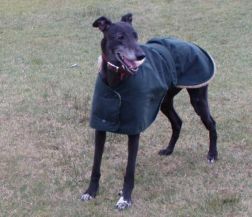 Star Bradford 13/07/02- 12/09/10 Such a loving, but quiet little princess. We are all lost without you. Fiona, Scott, Amy, Ellie and Duke. 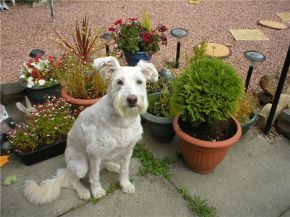 Darling Jack, the most beautiful, beloved pet boy of Rick and Karen, from Aberdour, died today, 08 August 2010. We miss him so very, very much and we will never forget our gorgeous boy. He is now free of pain, running over Rainbow Bridge with all his friends. Rest in peace dear Jack. 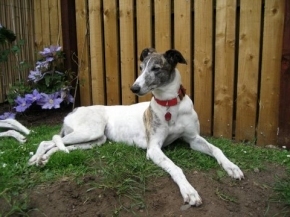 Laika (Scruffy Miss) 09/06/02 - 27/10/10 forever loved by Karen, Neil, Douglas and Sandy. Click here to read her memoriam. Soft as butter and a heart of gold. Enjoyed nothing better than lying in the middle of the garden in the sun! Missed so much by many friends and family. 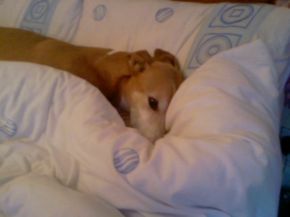 Love you always Big Dog x x x x Nipper 30.06.2000-01.05.2011. 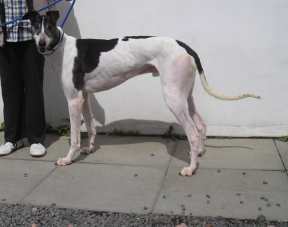 We were lucky enough to adopt Nipper (previously Frisby) from Celia and Jimmy in September 2007. He made us laugh every single day and we loved him very much. We miss him more than words can say. Rest in peace our big mad dancing lad. It is kindness you do to me.